Image: BookPeople, Etsy, Amazon, Target. Design: Ashley Britton/SheKnows. Girls are fierce. Sure, they can be sweet and loving, but they are also strong and independent. Little girls are a lot more than sugar and spice and everything nice. So instead of just tossing those cliché Barbies, Easy-Bake Ovens and American Girl accessories into your shopping cart this holiday season, don’t overlook opportunities to celebrate your favorite kid in all their strong, rebellious, nonconforming, fearless, punk-rock glory. Because she’s basically a little Wonder Woman, isn’t she? That doesn’t mean you have to stuff a Wonder Woman DVD into her stocking — though any budding warrior princess would surely be happy to score that loot. 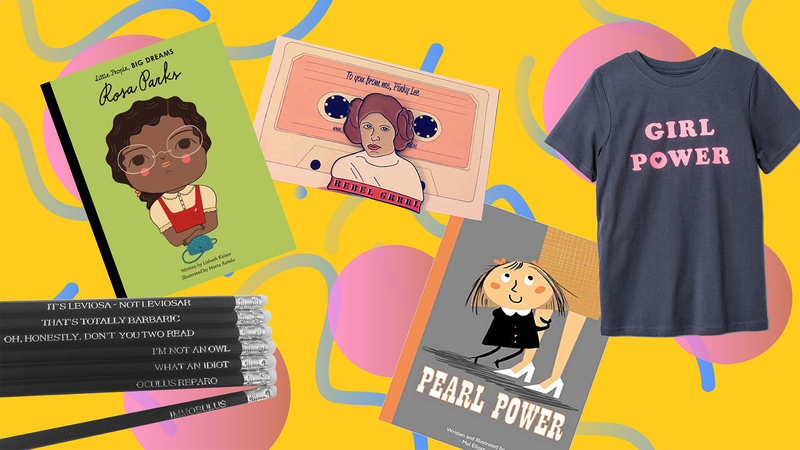 Whether she’s a Nasty Woman-in-training or just your average pint-size powerhouse who likes unicorns and robots, there are countless girl-power gift ideas that are bound to inspire and empower. 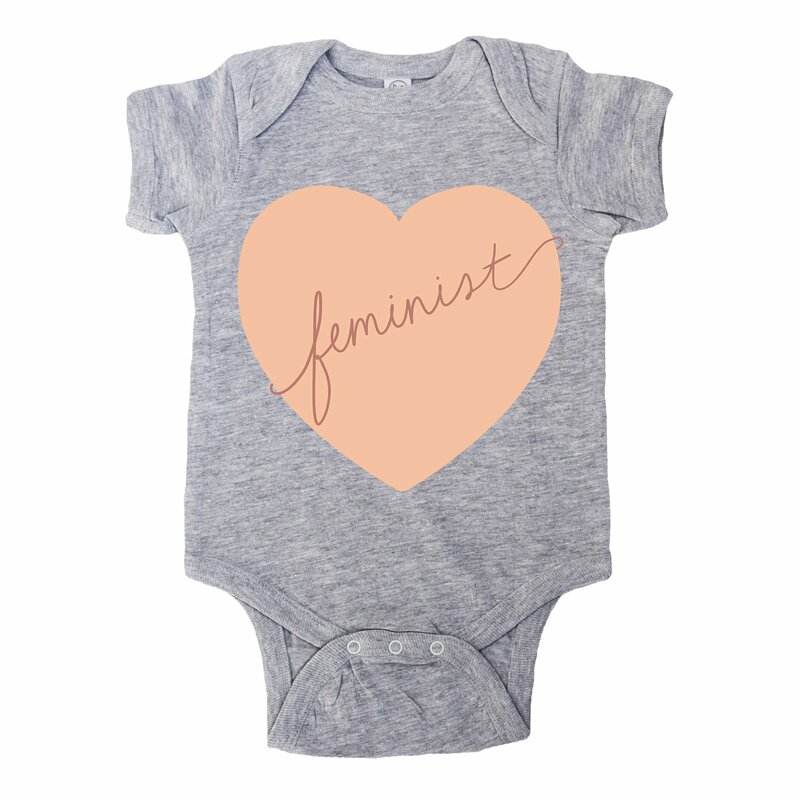 From books to dolls to clothes to STEM-supporting craft kits, retailers are finally coming through with the feminist “herstory” merch. Read on to discover our favorite feisty finds of the year. And if you really want to help her smash the patriarchy, tell her Santa isn’t real (or that he’s just an intern helping out the real big boss, Mrs. Claus). 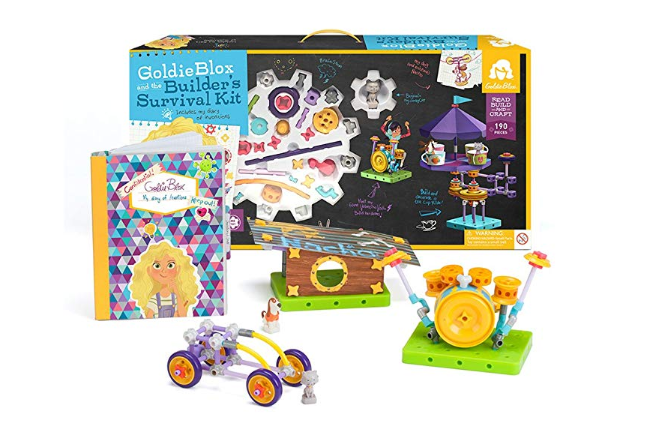 When GoldieBlox launched in 2012, it was nothing more than a small start-up with a big dream: to empower girls and foster their interest in STEM principles. And it worked; the company quickly grew, and since launch, millions of Blox have been sold. So if the little feminist in your life loves tinkering and creating, grab one of their many sets. She’ll love it — and so will you. 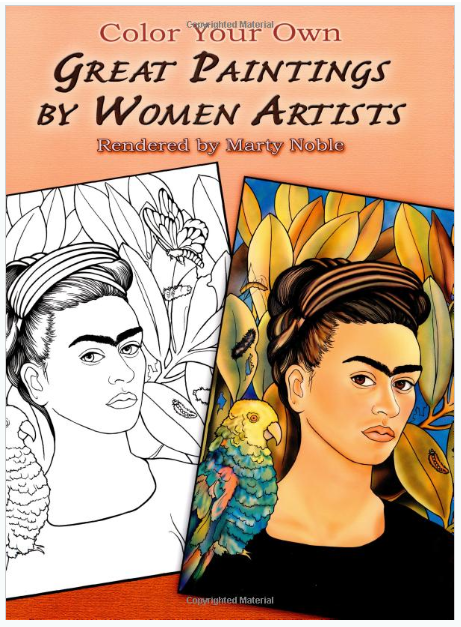 While coloring books are good for all children, this particular book is great for the budding feminist in your life. It includes beautiful and important pieces of work from famed female artists like Frida Kahlo, Grandma Moses, Mary Cassatt and even Vanessa Bell — who is best known for a portrait she did of her sister, Virginia Woolf. 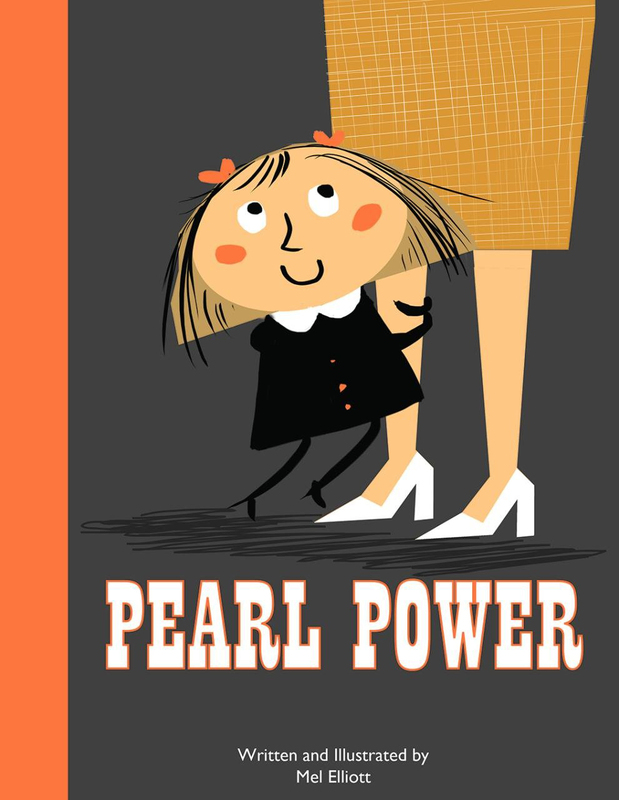 Inspired by author and illustrator Mel Elliott’s own daughter, this feisty British children’s book shows its schoolgirl heroine, Pearl, putting a bully in his place when he teases her for running and doing math “like a girl.” Her defiant response? “Why, thank you!” Working moms will also appreciate the plot point that kick-starts the story: The family moves to a new town because Pearl’s mother lands a big-deal job. Has your little gal got STEM in her sights? 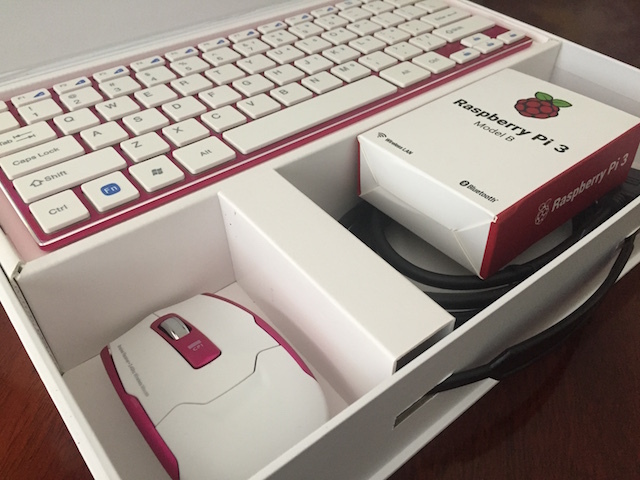 This kit for girls ages 8 and up includes a build-it-yourself computer and insight on coding and engineering. Boolean Girl also offers resources for starting a coding club at school or the local library, though there’s something more poetic about sacrificing your home garage to the cause. Sick of seeing astronaut merch aimed at boys? 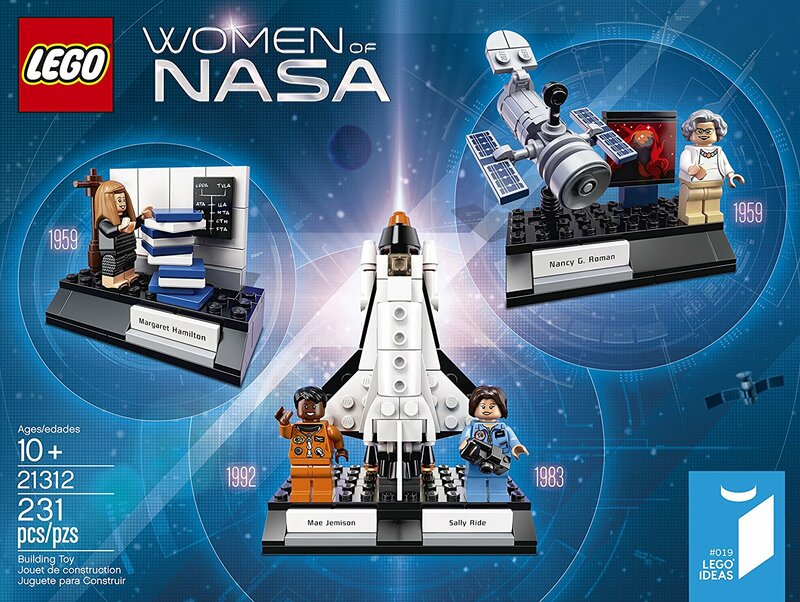 You’ll be glad to learn that one of the most in-demand toys right now — hence having to resort to private eBay and Amazon vendors — is this 231-piece Lego kit inspired by real-life NASA legends like Sally Ride and Mae Jemison. Throw in a DVD of Hidden Figures, and you’re ready for liftoff. 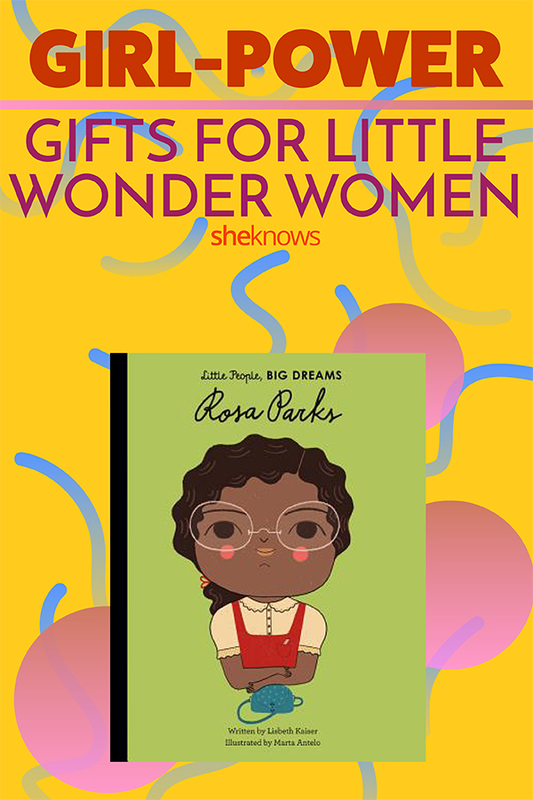 The beautifully illustrated Little People, Big Dreams book series is a who’s who of trailblazing heroines from history: Maya Angelou, Frida Kahlo, Amelia Earhart, Marie Curie, Emmeline Pankhurst and so on. 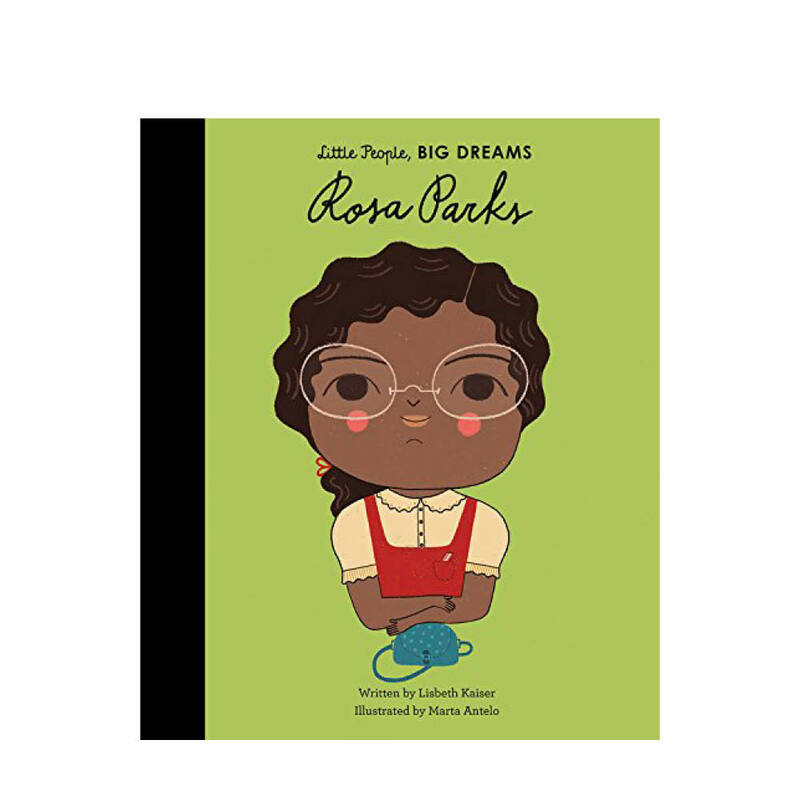 Here, young readers can learn about Rosa Parks’ courageous fight for civil rights. That’s not spit-up; it’s a commentary on the patriarchy and the oppression of women! Because it’s never too early to get the girl-power party started. It turns out Barbie and Skipper have some pretty rad real-life friends. Barbie’s Sheroes line recognizes female icons such as ballerina Misty Copeland and gymnast Gabby Douglas. Come 2018, fencer Ibtihaj Muhammad — the first member of the U.S. Olympic team to compete in a hijab — will get a special-edition doll of her own. And do we finally have a lesbian Barbie yet or what? Only time — and maybe Santa — will tell. That disturbance in the force you’re sensing? 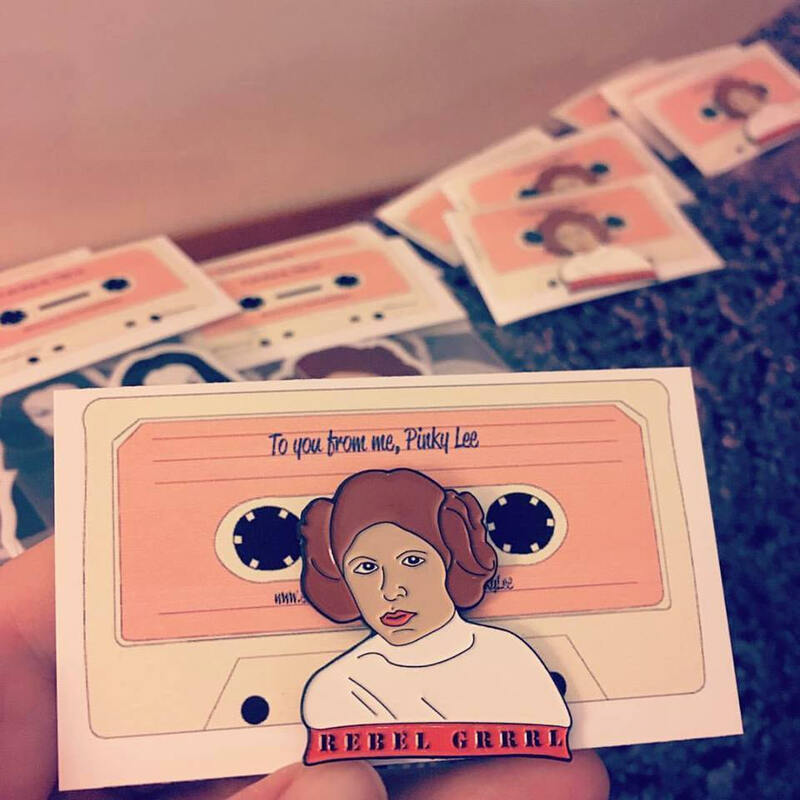 It’s just your warrior princess leading the resistance with this spectacular Star Wars brooch pinned to her backpack. Image: BookPeople. Design: Ashley Britton/SheKnows. Pin this — and then go smash the patriarchy.